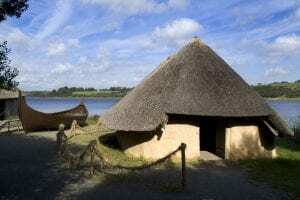 Experience an authentic recreation over 9,000 years of Ireland’s heritage across pre-historic Ireland, through the early Christian period and life during the Norman invasions. To keep the little ones occupied there are a number of “have a go” challenges which are both fun and interactive. There are also two separate play areas located on the site with a selection of climbing frames and other activities to choose from. A fascinating insight into our nation’s past.